Point of View – premier NVIDIA graphics partner – and manufacturer of Android tablets, notebooks and other hardware, announces today their newest headphone series; ROCK by Point of View. Good quality headphones are necessary to experience all digital content and multimedia on your phone or tablet. Express your style and passion with the colorful headphones by ROCK by Point of View! The first headphone we want to show you is the “ROCK 100”, a closed over-the-ear headphone with a stylish and profound design. The design is based on a cool grey base combined with bright saturated colors and chrome. The headphone is equipped with soft ear cushions for maximum comfort and has a one sided and mesh sleeved 1.5m cable for extreme durability. Also the audio is really good: the deep bass tones and strong mid tones bomb you into immersion whereas the high crisp tones really add the detail to the audio. 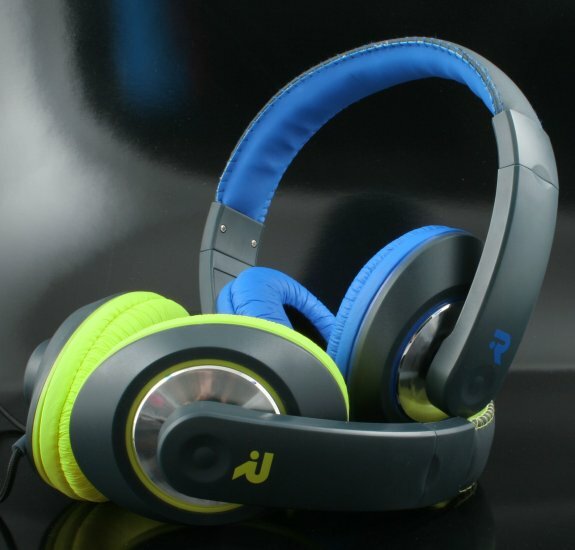 Upon release, the Rock 100 headphone is available in Azure Blue, Shocking Pink and Lime Green. 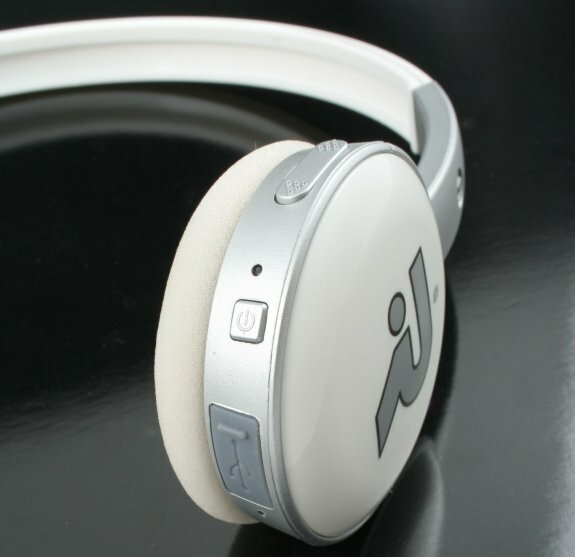 The second model is an ‘on-ear’ wireless Bluetooth headset called ‘ROCK 300B’ by Point of View. The product remains - despite the internal electronics - a low-weight solution with 78 grams. Multiple colors will be available and they will off course be usable with your mobile phone as a wireless headset with the invisible integrated microphone. The soft on-ear cushions combined with the low weight will immerse you into the great audio while walking around freely! The Point of View ROCK 300B is the best combination of wireless Bluetooth technology with great sound quality. Whether you prefer a wired or wireless connection, you’ll love ROCK by Point of View! All accessories are carefully designed to improve the mobile user experience on tablets and mobile phones. However, this doesn’t exclude use on other digital devices such as the trusty PC or even your game consoles.